George Packer once wrote that in Boston, “history has already happened.” That’s either a virtue or a curse, depending on your outlook. 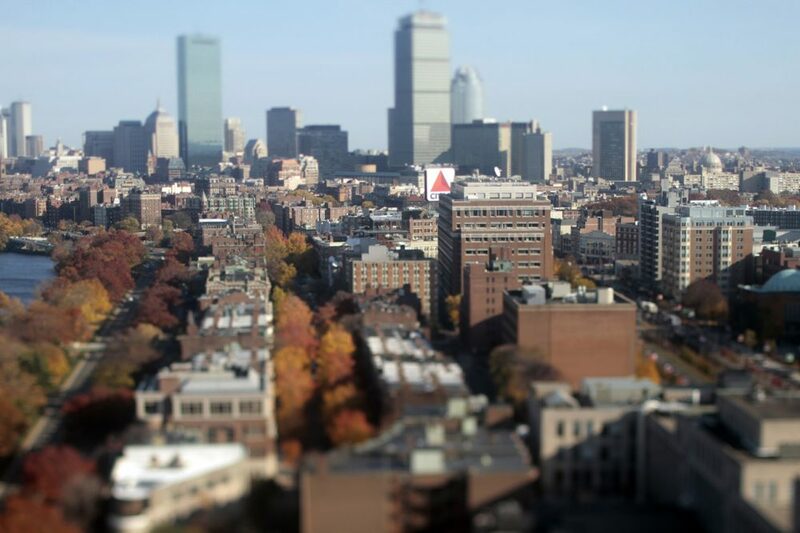 Boston is a city built on nostalgia, whether we’re talking about the Revolutionary War or the Red Sox. A crucial pillar of the city’s identity is the collective notion that we’ll never let our history fade away. This idea has become even more powerful today, at a time when so many political and cultural traditions are changing, for better or worse. To see how Boston's well-known affinity for local history and tradition manifests as policymaking, consider what just happened regarding the Citgo sign. Mayor Marty Walsh recently reached a “long-term resolution” with Related Beal (a local developer), Boston University and the Citgo corporation itself to keep the sign in Kenmore Square for “a long, long, long time.” On its face, this might seem unremarkable — no Boston mayor who cares about the longevity of their career would allow the Citgo sign to be removed from our skyline — but the timing of the Citgo sign’s new lease on life is interesting. It parallels a much bigger dialogue about something terrible in which Citgo has played a role: climate change. Over the last few weeks, climate change has been at the forefront of public conversation in a way that feels more urgent and inescapable than it has for years. The wildfires that immolated entire towns in California, the landmark United Nations climate report that gave us an alarmingly small window for averting cataclysm and the Green New Deal being pitched by politicians including Alexandria Ocasio-Cortez and our own Ed Markey have been dominating the headlines. Americans finally seem to be realizing that burning fossil fuels has contributed to the deterioration of our ecosystem, and that the consequences could destabilize civilization in this lifetime. As we’ve learned, the oil industry have long known about the likely dangers of fossil fuels. Citgo, headquartered in Texas but majority-owned by the Venezuelan government, is one of the most recognizable corporations on the list of oil refiners. The Citgo sign is (literally) emblematic of the moneyed interests that have not only contributed to global warming, but knowingly suppressed scientific research and thereby, public awareness of the issue. In theory, the Citgo sign should be a blemish for Boston — a “wicked smaht” city that’s known as the nation’s college capital and a solidly liberal enclave, as far as politics go. Bostonians have personally experienced the ripple effects of climate change in record-breaking and increasingly dangerous snowstorms and hurricanes that kneecapped the MBTA and left thousands of residents without heat or power. We’re also aware that Boston is vulnerable to rising sea levels and that a citywide contingency plan for minimizing casualties and suffering from such an event is needed ASAP. And yet, Boston continues to imbue the Citgo sign with sentimentality that seems to contradict our ability to look into the future, see what’s coming and understand why. What I’m proposing will sting in the short term, but could ultimately inspire us to engage with climate change more seriously and constructively than we have thus far. 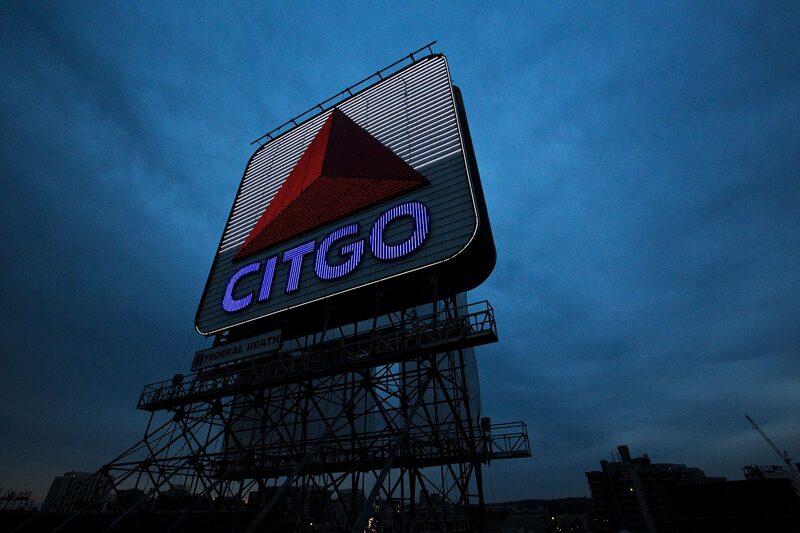 Let’s transform the Citgo sign into something that represents the best of humanity — and not its greed and destruction. The possibilities for what the Citgo sign could become are vast, a perfect challenge for the artists and designers who call Boston home. How about a raised mural depicting Boston runners and residents heading to Mass General to donate blood after the marathon bombing? Or what about a sign that looks forward and visually re-imagines Boston as a greener city that’s less segregated by race and income? Seriously, how awesome would it be if Kenmore and Fenway visitors could look up at that instead of the logo of a corporation whose “product” has exacerbated the destructive weather that Boston suffers each year? The initial pushback against replacing the Citgo sign would be intense. At a time when "nothing is sacred" — when holiday songs and popular sports are being re-scrutinized with new sociopolitical aplomb — changing the Citgo sign will initially feel like a bridge too far for many. But, in truth, Boston is already changing in subtler ways. Boston seems unsure about whether to vault forward or cling to what’s familiar. We just elected a new district attorney — a woman of color, no less — who campaigned as a criminal justice reformer and won by a big margin. We also voted, overwhelmingly, to protect transgender rights. And made it socially unacceptable to ban gay veterans from marching in the St. Patrick’s Day parade. At the same time, Boston’s housing crisis is getting worse and people are being pushed out of the neighborhoods they’ve called home for generations. What seems like rank indifference to these challenges, particularly among wealthy and white city leaders, continues Boston’s dark legacy of systemic racism. We’re in what feels like a transitional moment. But Boston seems unsure about whether to vault forward or cling to what’s familiar. That doesn’t have to be a binary decision. And re-imagining the Citgo sign -- as opposed to removing it -- would demonstrate how Boston can evolve without relinquishing its history. Kenmore would still have a sign, but a better one without the climate change baggage. The Citgo sign is as much a part of Boston’s heritage as other icons and landmarks preserved around The Hub. 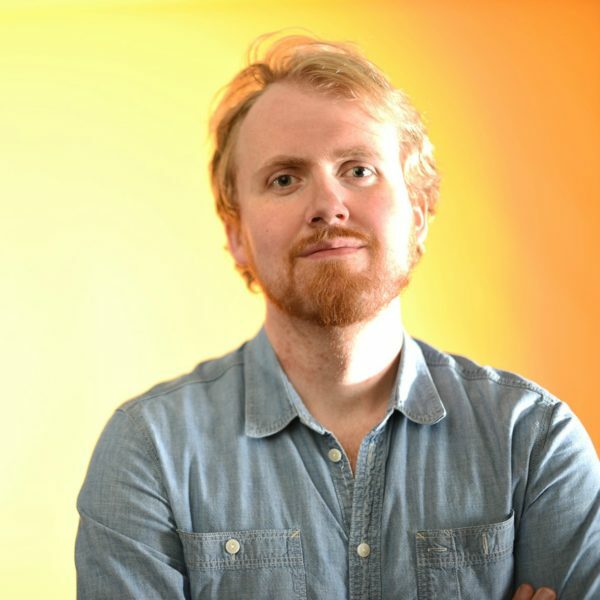 But why settle for letting those things define us, when we’ve got so many creative and socially conscious people here who are ready to rethink the limits of what kind of city Boston can become? Why settle for history that’s already happened when we could be making so much more?